TENMAT FIREFLY Intumescents are technologically advanced passive fire protection materials used in a wide variety of firestopping applications throughout the world. 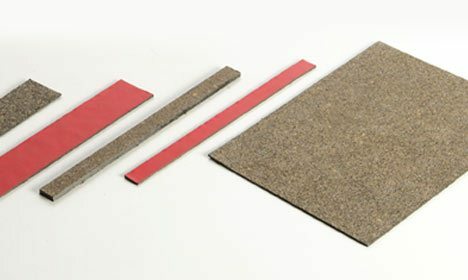 Intumescent materials are most typically utilised within construction products to maintain or reinstate the fire resistance of buildings. 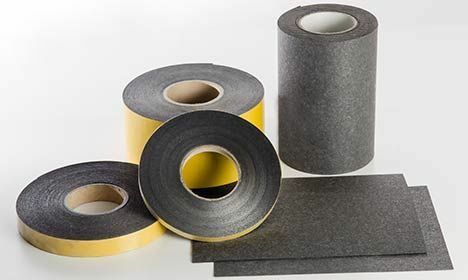 For example, within walls, floors, and ceilings where the installation of penetrations and services can reduce the level of fire resistance, and intumescent materials or products containing intumescents can reinstate the fire rating. Passive Fire Protection is also referred to as fire compartmentation within a building, which ensures that fire cannot spread rapidly between compartments, relying on the integrity of its structures not being compromised. Penetrations such as pipes, ducting, lighting or electrical sockets compromise this. 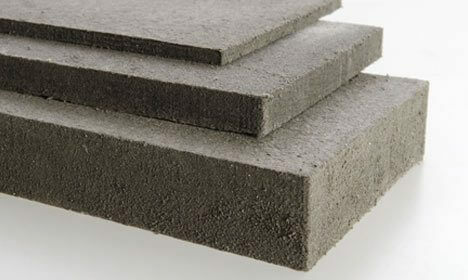 However, Intumescent Materials can be installed to seal off the penetrations in the case of a fire. Upon exposure to heat or flames, Intumescent Materials expand to close off the penetration and block the spread of fire, smoke and excessive heat. 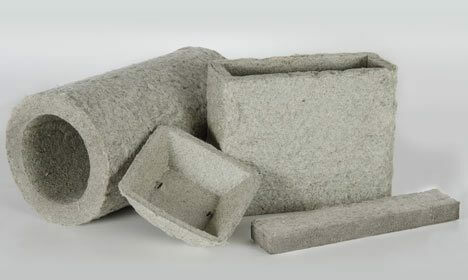 Intumescent cavity barriers can also be installed to compartmentalise an otherwise open-state, ventilated cavity. FIREFLY Intumescents offer unique characteristics in terms of technical performance and the capability to be formed into bespoke finished components. Manufactured at TENMAT’s production facility in Manchester, UK, the FIREFLY intumescents utilise intercalated graphite as the active ingredient as an alternative to intumescents using mono-ammonium phosphates or sodium silicate based intumescents. 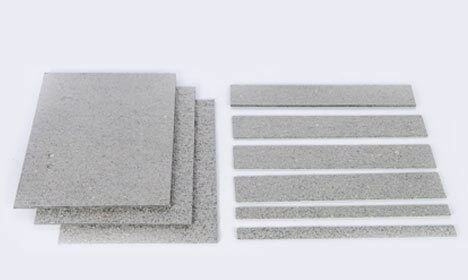 The materials are available in a range of sizes, thicknesses and shapes with expansion and pressure generation criteria to suit even the most demanding applications. 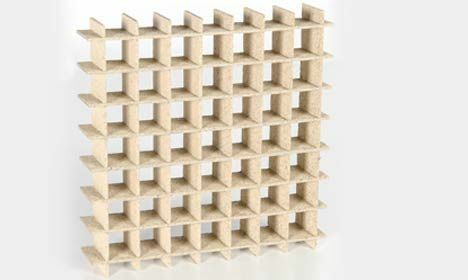 The range includes flexible & rigid sheets, papers, grilles and unique vacuum formed shapes that provide technologically advanced and cost effective solutions to most fire stopping problems in the widest variety of environmental conditions. 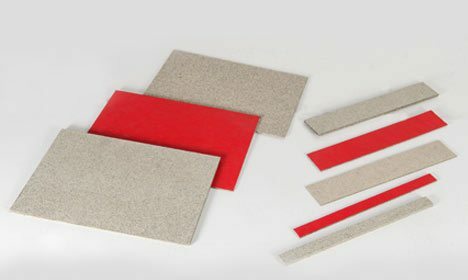 TENMAT supplies a range of Intumescent Materials, each with performance characteristics suitable for different applications. TENMAT Team of Research and Development scientists are more than happy to discuss specific customer requirements and to collaborate in order to develop solutions to even the most complex of fire stopping problems. See material pages for more information.